Think A Roof Is A Roof? 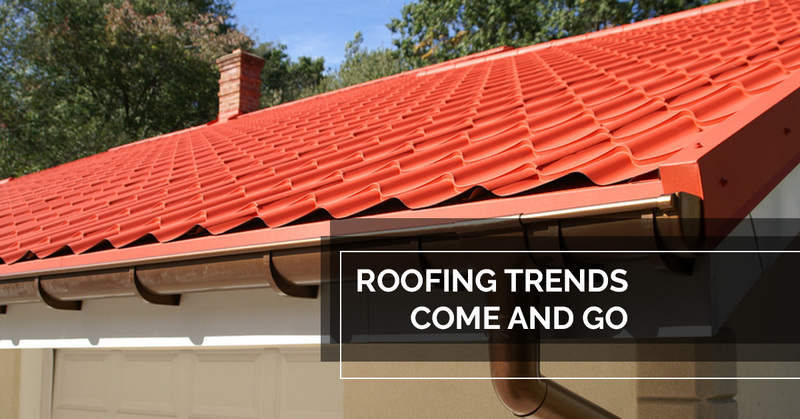 Check Out These Fun Roofing Trends. Every year the roofing industry lights up with news of the latest and greatest trends. Industry veterans, home builders, and homeowners all get caught up in the latest technology and design trends. Roofs aren’t exactly a hotbed of innovative technology, but home renovations in general have become pretty innovative. Once in awhile, something happens that is a real game changer. But those types of innovations are few and far between. Here are a few of the most recent roofing and home improvement trends that we’re hearing some buzz about. For the most part, we’re writing this article to entertain you and, honestly, ourselves. Although you never know, do you? Maybe one of these trends will be the next big thing and you’ll be jumping on the bandwagon. We’ll be keeping an eye out for new trends so check back here at the Express Roofing blog for more lists like this. Over the past few months we’ve heard a lot of people talking about new and exciting roof shingle color options. 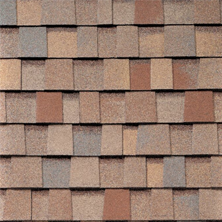 Roof shingles are already available in a variety of colors including multiple shades of green, brown and gray. You could easily be looking at four or five different choices, all of which would look great on your home. This is not a new trend. 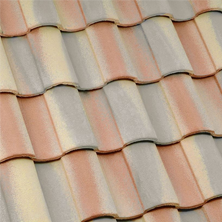 We’ve been hearing talk of pastels like pink and yellow for residential roofs. That’s taking things a bit too far we think. Before you accuse us of being stodgy and set in our ways, we’ll admit that there are certain times when a colorful roof can be a beautiful addition to a home. The contrast of a black roof on an old brick brownstone, a purple roof on a historic victorian and a bright red roof on a cottage are all very bold and beautiful choices. But really, can you think of an instance when a hot pink or canary yellow roof is going to be a good idea? We’ve seen a few beautiful examples of green or living roofs. But we’ve seen a few really bad failures too. They are still too impractical and costly to be a real trend. And, even if they did become wildly popular, the Arizona desert isn’t exactly the right climate for anything meant to be lush and green. Does the idea of growing moss, grass, wildflowers or an entire garden on your roof sound appealing? If you live in the right climate, your house lends itself to this type of design element, and you are willing to put up with the challenges and expenses that will come up, then sure, go for it. Just make sure you know what you are getting into. Most importantly, make sure you’ve done your homework and are working with someone who can prove they know what they are doing. Unless you are living out in the country, in a non-traditional home that lends itself to this kind of architectural element, our advice is to stick to shingles or tile. The last trend we’ll leave you with is copper gutters. They are beautiful. There’s no arguing that. You may have noticed companies popping up that specialize in copper gutters. This may be the one thing on our short list that actually qualifies as a trend, but not all trends are good. And not all good trends are good for everyone. Copper gutters are very expensive. You should expect to quadruple your budget for new gutters if you plan to install copper instead of traditional aluminum. Count the square feet. That’s a lot of money. Consider whether or not copper gutters will enhance the look of your home or stand out like a sore thumb. It really would be terrible to spend all of that money and then think, “oh no, what have I done,” every night when you drive up to your home. Lastly, consider how copper ages. It may not always stay shiny. It is more likely that it will develop a natural flat, green patina. If you want shiny copper gutters, be ready for a heck of a lot of polishing. We hope you had fun reading our article about some of the fun trends we’ve been hearing about. If you aren’t planning on growing a garden on your roof, give us a call. 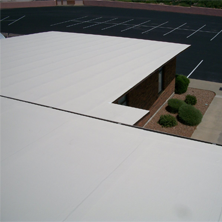 We’d love to install a new roof or repair your current one. 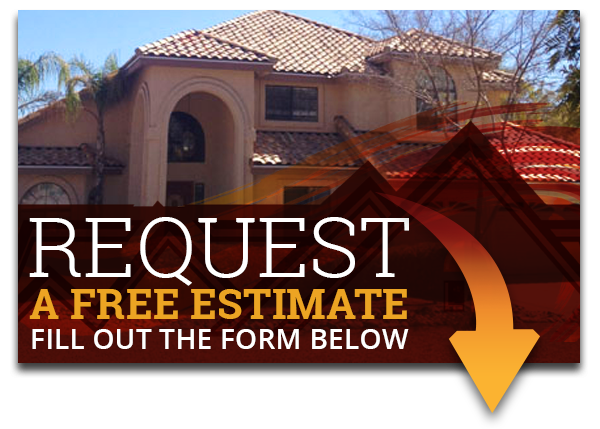 The professionals at Express Roofing are here to help and provide advice. And if you really want a hot pink roof, we’ll do our best to find you one.